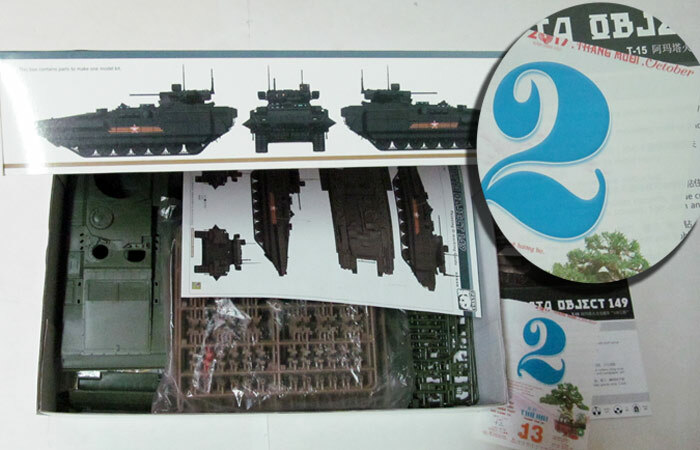 I will hop over and sign up and as you say I think I am okay on the parts however I will double check when I purchase the kit and if there is any doubt buy something more suitable. You're safe, Mike, even with the unused parts you'll top 500. Welcome to our addiction! 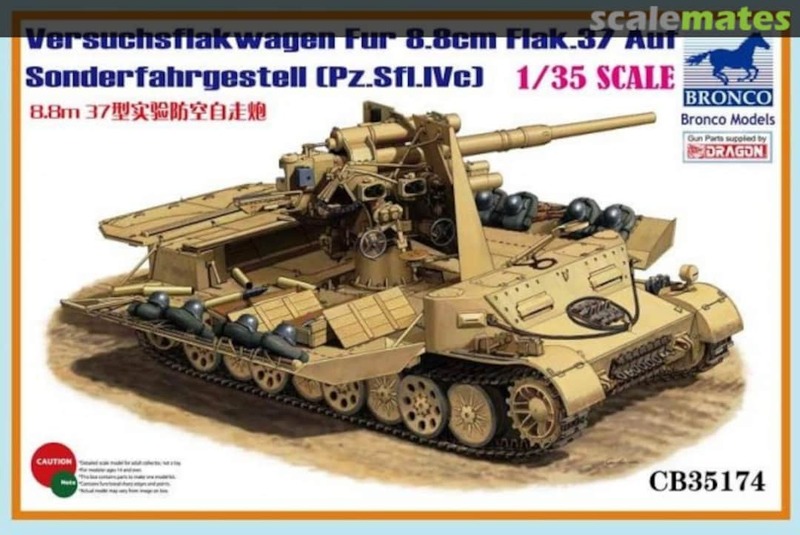 I am not new to modelling in general but new to military modelling. I have spent a lot of time building cars and trucks all in showroom condition. Weathering is a whole new thing to me so looking forward to getting stuck in. Great choice, Doug! Looking forward to this one! Ugggh. Totally futzed the turret with excessive glue. So will go this route instead. 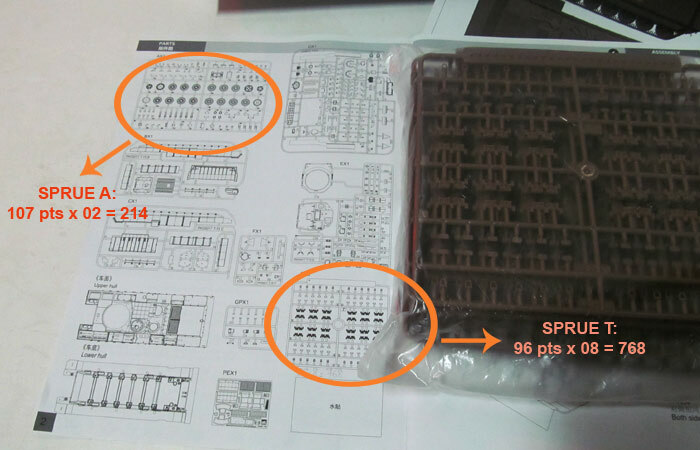 BTW anyone know if it is possible to order replacement sprues from Meng? Sorry to hear that! Maybe you can ask them on Facebook about replacement parts? Removed by original poster on 09/26/17 - 18:29:40 (GMT). Removed by original poster on 09/26/17 - 18:43:31 (GMT). Removed by original poster on 09/26/17 - 18:45:07 (GMT). Removed by original poster on 09/26/17 - 18:47:57 (GMT). Removed by original poster on 09/26/17 - 21:05:33 (GMT). Removed by original poster on 09/26/17 - 21:09:10 (GMT). Almost finished with my Big Cats V build, and this looks like it will be a fun one. I've got a few kits in the stash that easily fall into the 500+ category. Just need to figure out which one. By the way, just a few more days until the official start date! Official start date today! Let's get those kits unpacked! I'm looking forward to this campaign. That kit has been sitting for far too long showing some leg and winking at me . . . There will be barely better times to give in, Paul! 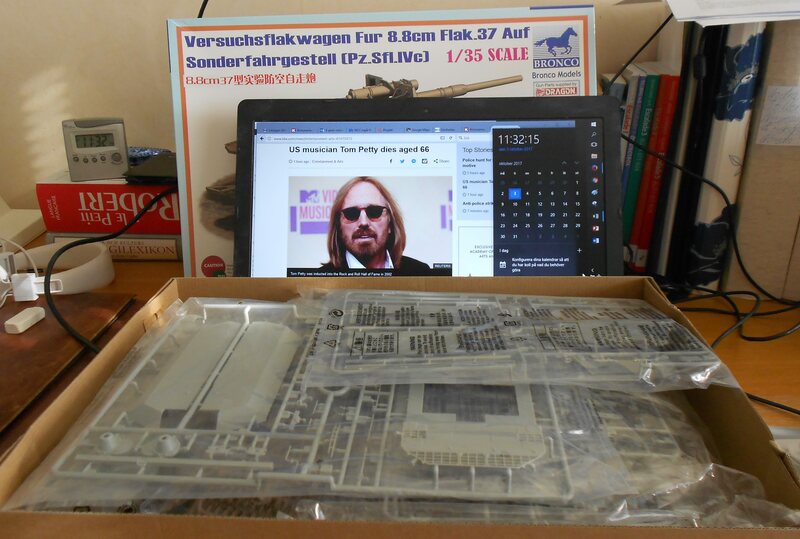 Image of the "unboxing" will be added to the Gallery. 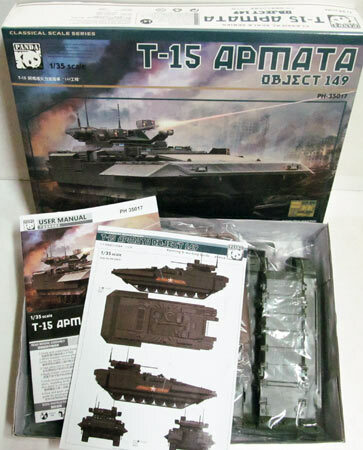 To prepare to this campaign, I pick a Panda's T-15 Armata. It's an ugly beast. No interior, only one decal and camouflage option. I counted quantity of parts. With sprues A and T, it's over 500 parts. Now, taking the breath.